Lonohana Estate Chocolate, located on the island of Oahu, Hawaii, is a unique kind of chocolate company. 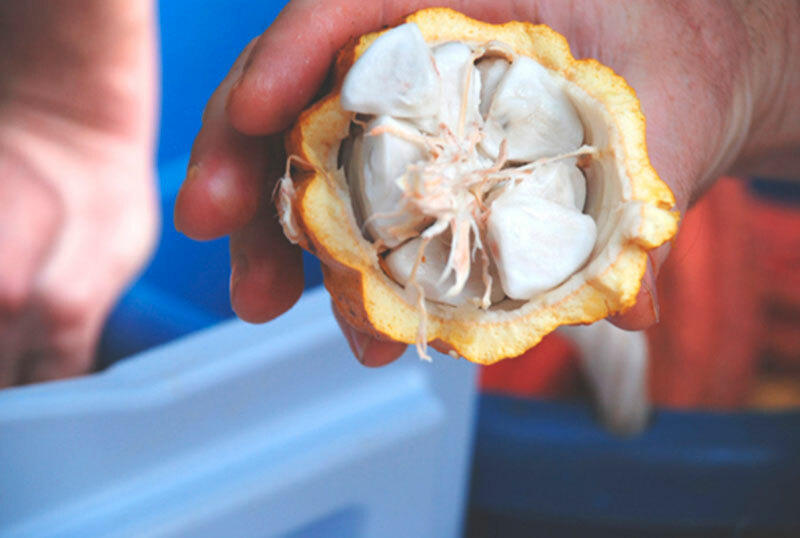 It fully produces its small batches of world-class chocolate from seed to bar. The Lonohana name is a blend of two significant words. In Hawaiian mythology Lono is the God of agriculture, and on the islands “ohana” loosely translates to “family,” in the sense of extended and adopted family. 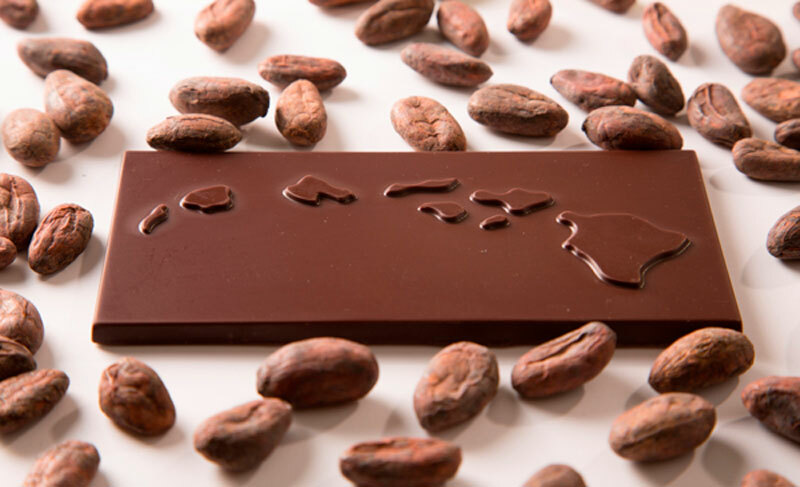 The mission of this family-owned and run brand is to create an alternate model to the standard (and opaque) practices of the “Big Chocolate” brands. Lonohana’s process is 100% transparent, where visitors and customers examine the inner workings for themselves without relying on third parties or questionable certification programs. In an effort to work for, and with, the local environment, Lonohana uses agroforestry systems and practices to repurpose heavily abused ex-sugar lands for its farms. 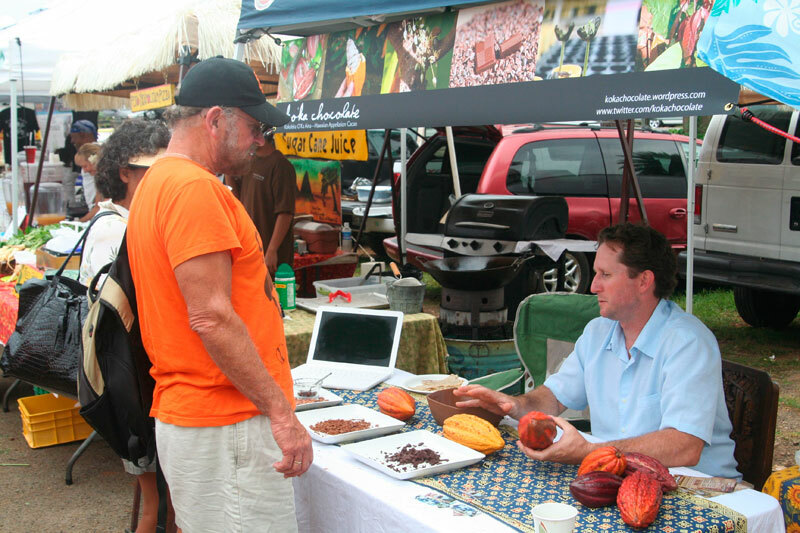 By controlling its entire product cycle from growth and harvest to creating quality chocolates, this family of chocolate makers hopes to reverse the local notion that farming is something you do when you have no other options, and instead instill the idea that working with the land is a legitimate and valued lifestyle choice for future generations. 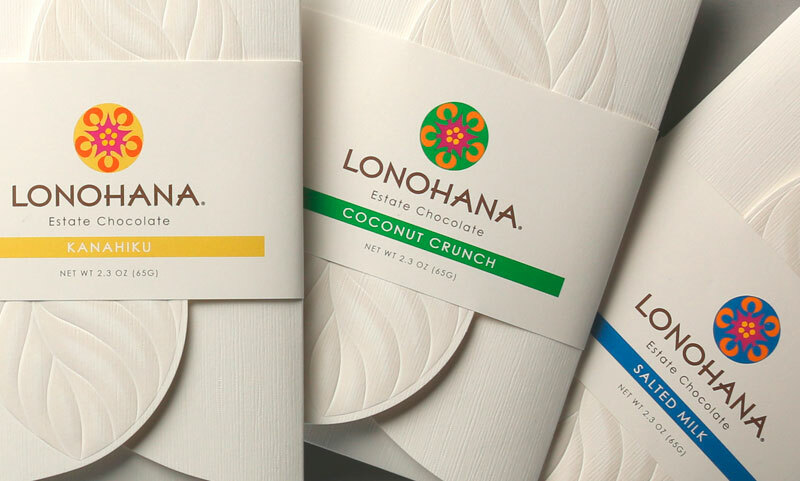 Lonohana first began selling its chocolate in 2013, but when the owners were recently ready for a new look they called on Deb Viola of Viola Design to create a new logo and a luxurious package that felt elegant and Hawaiian but kept production costs as low as possible. Viola first worked on creating a logotype that felt updated and modern, but maintained an island flair. 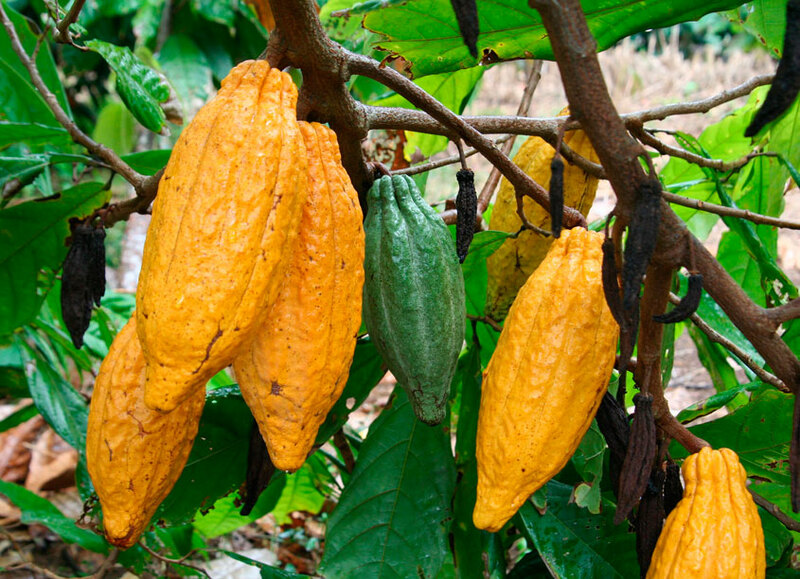 The cacao flower and interior of the cacao pod inspire the abstract icon design. 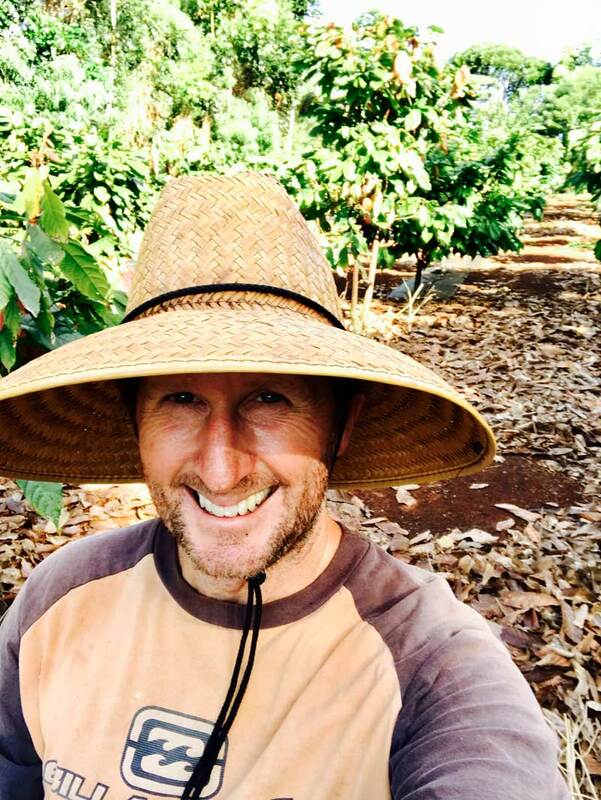 The award-winning package itself also closely identifies with the characteristics of the brand: Hawaiian, artisanal, simple, luxurious, honest, and personal. 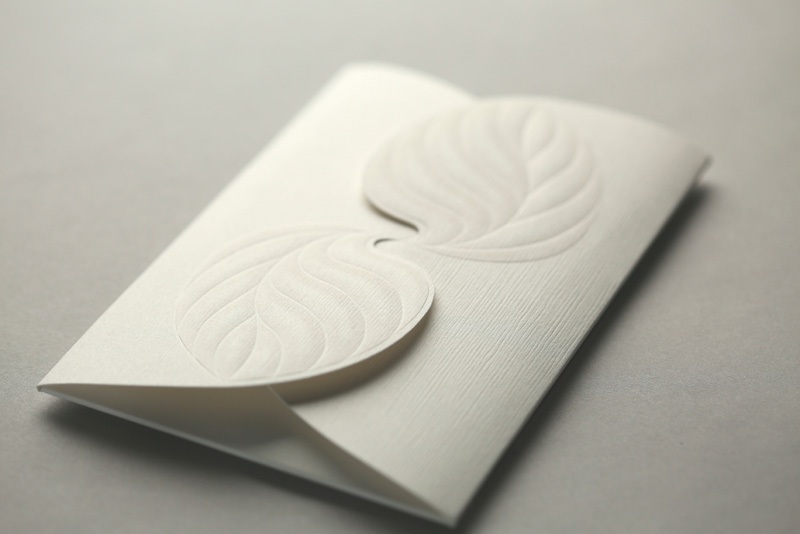 Produced by Aslan Graphics, the no-glue, fold-only package is based on a Japanese omiyage: an enticing box filled with local sweets to give to friends and family after a return from a trip. 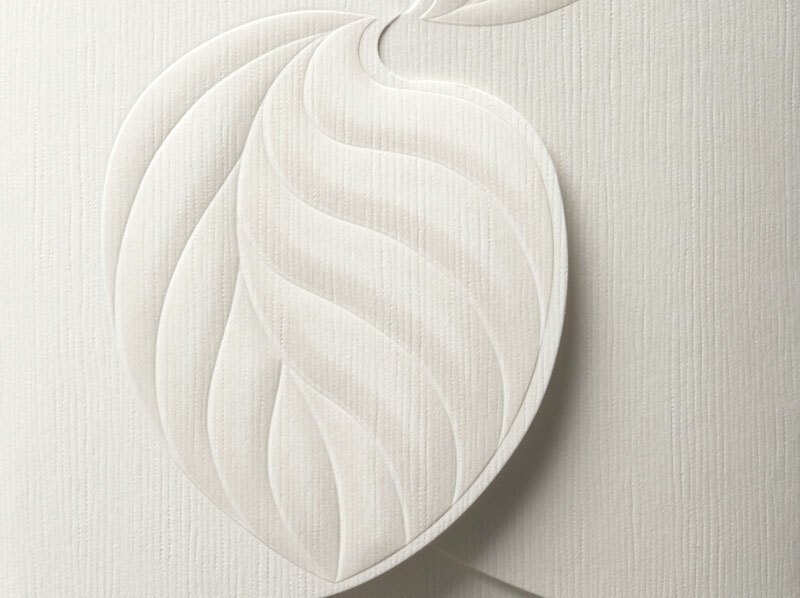 Its interlocking cacao leaves are printed with 1 PMS to provide some tone-on-tone detail to the leaves, then further enhanced with a sculpted multi-level registered emboss. 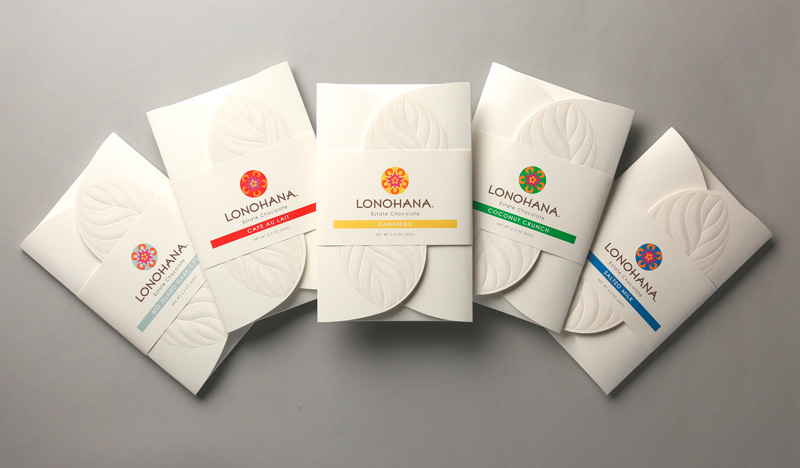 Lonohana produces three unique limited edition batches a handful of times throughout the year, each yields about 350 bars and no two batches are ever the same. 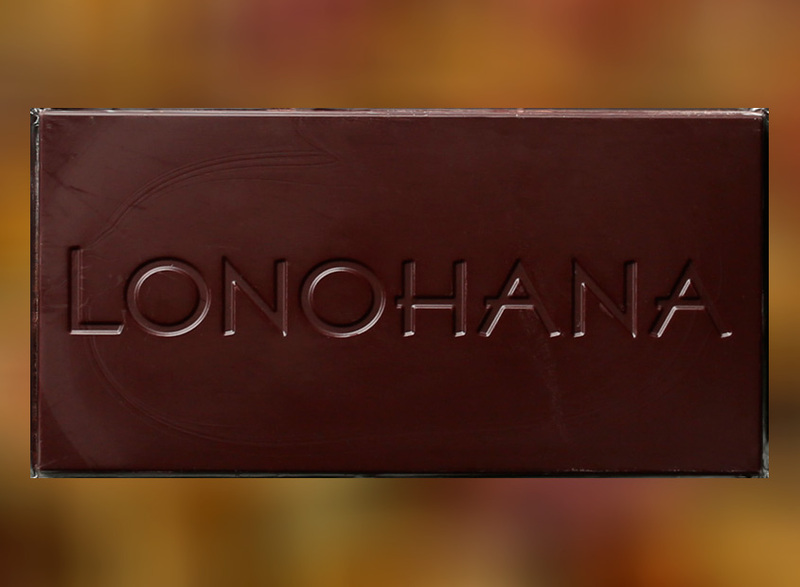 If you want to get in on this elite chocolate experience you can check out Lonohana’s chocolate club. The bellyband system provides a cost-effective solution for customizing the packaging for each of these small runs, as well as an effective method of sealing the packages. 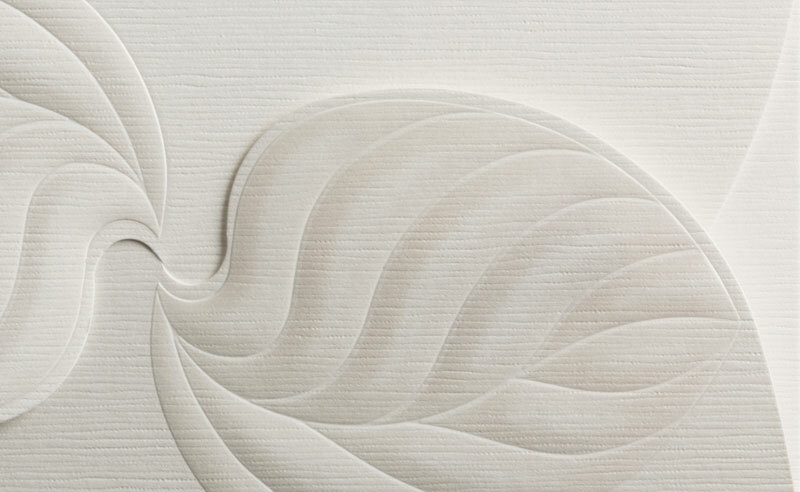 Viola said she specified CLASSIC® WOODGRAIN, Bare White for the packaging because the finish lends itself to the natural nature of the brand as well as ties back in to the unusual construction of an omiyage. She used CLASSIC CREST®, Bare White, Smooth for the bellybands to add an extra layer of texture and interest to the aesthetic.